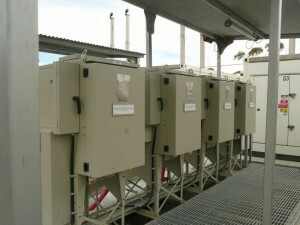 Hahn Electrical Contracting has a technically competent and very experienced High Voltage team. 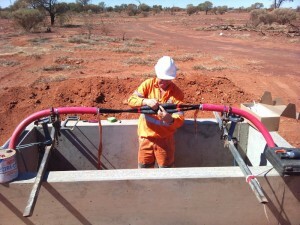 We have been installing High Voltage systems across Australia for over 20 years with unblemished safety and reliability. Safety, system reliability, energy efficiency, and best-of-breed are core values. This means our customers can expect the highest standards of design, installation, and safety for their High Voltage requirements.